Our aim is to create an environment for both casual and competitive players to enjoy Super Smash Brothers. Come along to hone your skills, or chill and hang out with friends! Everyone is welcome. Currently we play Wii U Smash, soon to be Smash Ultimate! 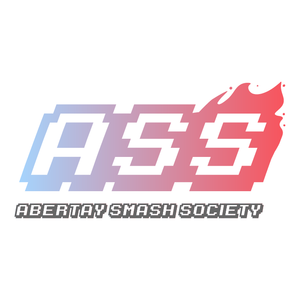 For those who enjoy a more serious smash experience, we host monthly tournaments where you can test yourself against other formidable players. We meet in the Common Room on Fridays between 4-8.